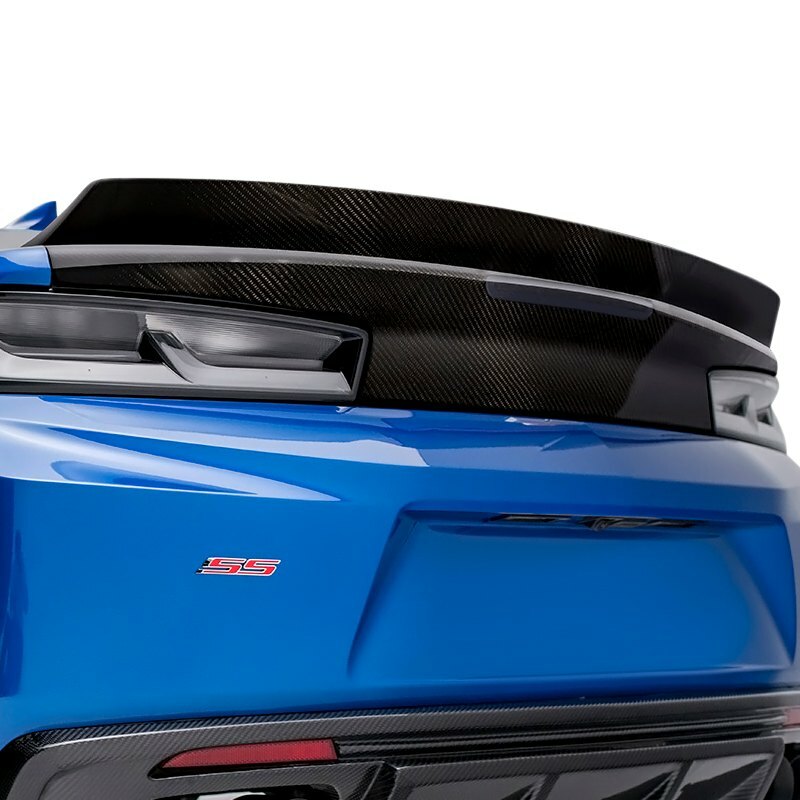 If you’re looking for a stylish way to enhance the exterior look of your Camaro and planning to improve its performance by making it loose at least several pounds, our all-new AC-1 Style carbon fiber trunk by Carbon Creations will be your best bet. 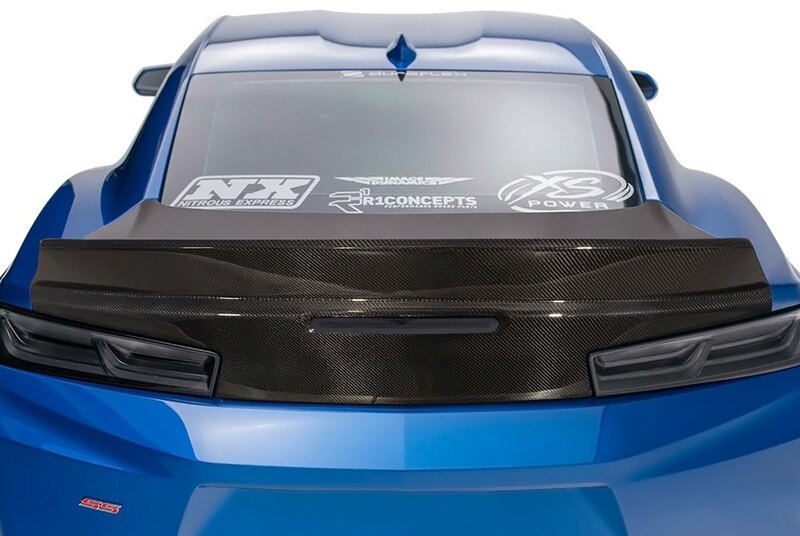 Carbon Creations AC-1 trunk is an innovative aerodynamic product that features track-proven reliability and manufactured from one of the strongest materials to ensure excellent look for many years to come. Moreover, it will not only reduce the weight but will make it look more sporty at the same time. Carbon Creations AC-1 trunk is engineered as a direct replacement for the OE part. * Carbon Fiber replica of the OE part. Find more details about this outstanding carbon fiber trunk by Carbon Creations at CARiD.